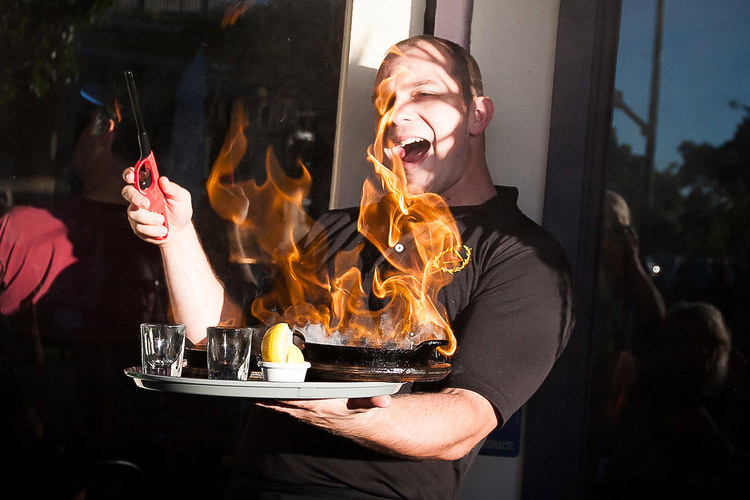 Demitris Taverna is one of the most exciting places to be when you are in livermore. Authentic greek food which will make you feel like you are in Athens. We strive not only to meet but also to exceed our guests expectations of our food, service, and atmosphere. Our goal is to provide gourmet dining at casual prices while still using the freshest ingredients and authentic Greek family recipes. Our fun and knowledgeable staff work hard to provide service that is fast, personable, and accommodating. 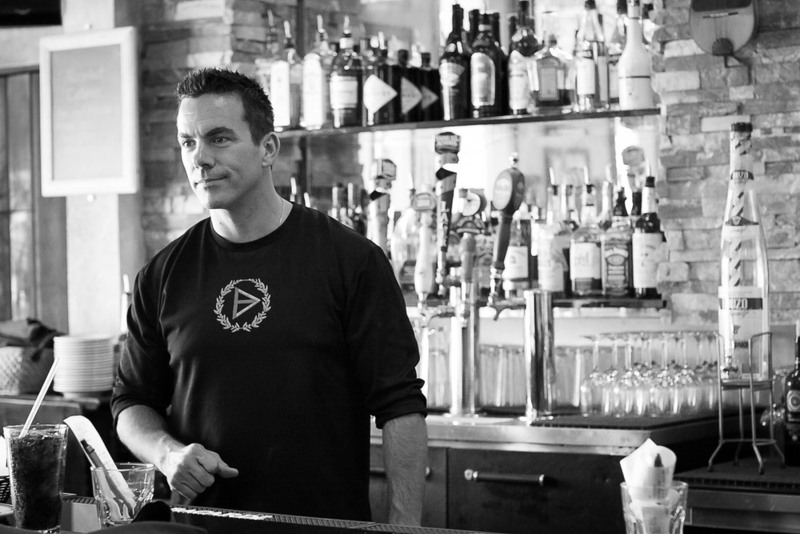 Your experience will be filled with positive energy, great food, and lots of laughs. We hope you leave in a better mood than when you came in. Let us make your day. OPA! Chargrilled baby lamp chops (4), served with tzatziki sauce and mediterranean salsa. Add additional lamb chops. Tossed in a honey balsamic dijon vinaigrette dressing with caramelized walnuts, feta cheese, tomatoes, mushrooms, and pancetta. A light olive oil butter sauce with sauteed mediterranean salsa and fresh spinach. Topped with myzithra cheese. Zucchini, bell peppers, onions, mushrooms, and mediterranean salsa sauteed in a light herbed tomato sauce. Topped with shredded myzithra cheese. Served on warm pita bread with thin sliced tomatoes, red onions and our own tzaztiki sauce. Ground chuck, pork, and lamb with fresh herbs and spices, topped with grilled red onions and a tomato. Grilled and sliced garden patty topped with sliced tomatoes, red onions and our own tzatziki sauce. Charbroiled ground chuck, pork, and lamb with fresh herbs and spices on a bed on herbed tomato sauce. Topped with greek yogurt and tomato. Served with fresh sauteed veggies and rice pilaf. Marinated in herbs, garlic, olive oil, topped with our Mediterranean salsa and feta cheese. Served with sauteed veggies and rice pilaf.